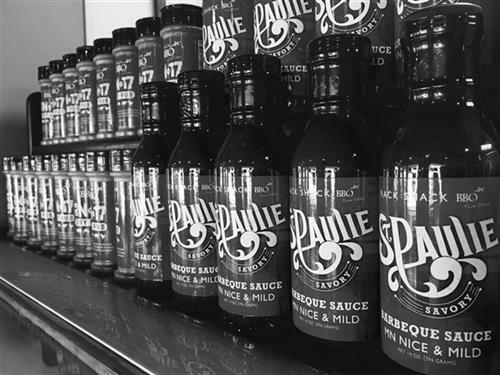 We're family owned & operated, smokin' your BBQ in-house with the freshest local ingredients available! 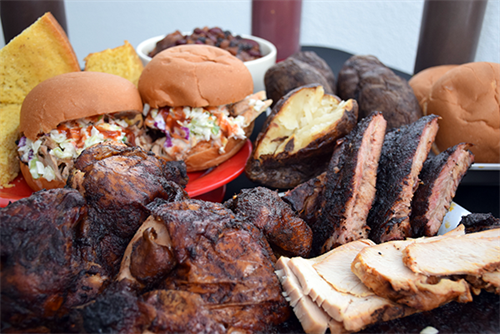 Our low and slow smokin' style brings out that juicy, tender, BIG BBQ Flavor! Our focus is always on the food using our very own secret family recipes, our special rub mix of 17 herbs and spices and offering 8 hand crafted signature sauces. 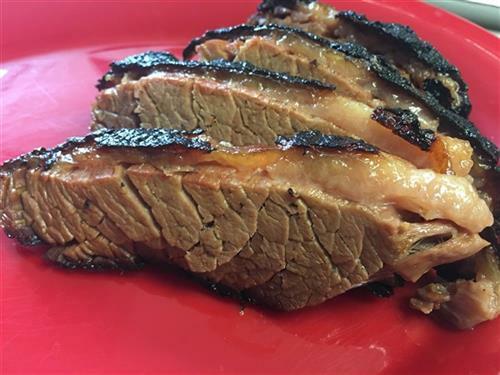 Rack Shack BBQ is award winning Southern style barbeque. 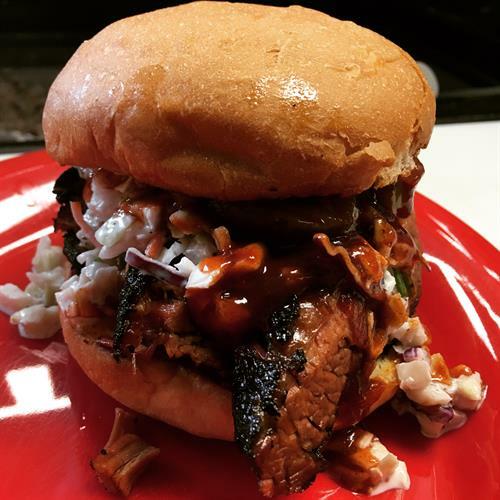 Featured on Man V Food Nation, Ranked in the Top 50 of Travel Channel's "101 Best Places to Chow Down in America," voted Best BBQ by KARE 11 Fans and much more! 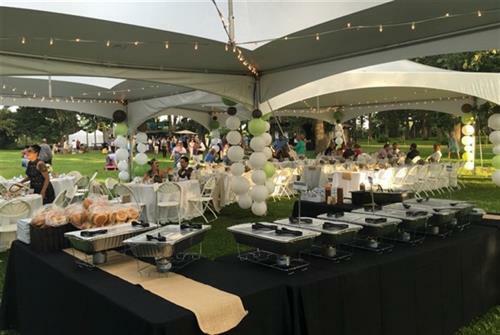 We invite you to dine in our restaurant or connect with us for your next catered event, large or small. 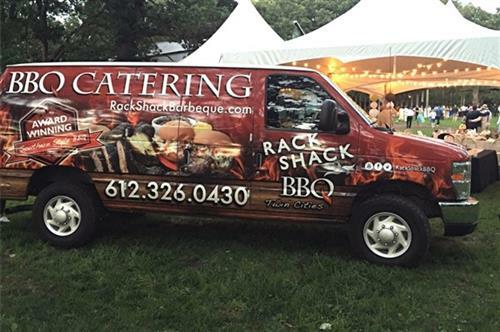 We are experts at catering both indoor and outdoor events across the State of Minnesota as well as parts of Western Wisconsin. 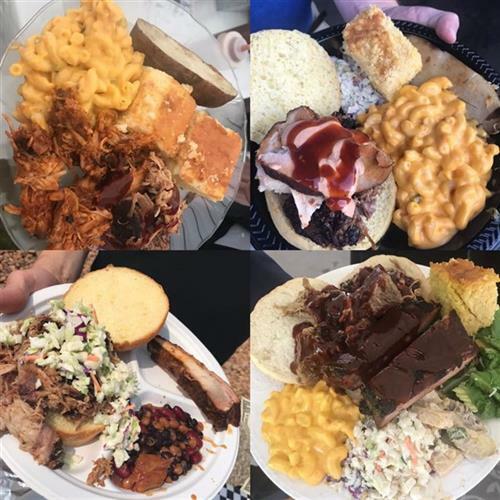 BBQ is the feel good food of family, friends and fun and our barbeque with surpass your guests expectations every time!